Speaking to international HR leaders about the human future of work at the leading industry conference and trade show in London. Are People Analytics evil? Can we overcome the “Efficiency Paradox”? And can we truly “unleash” human potential without losing control? 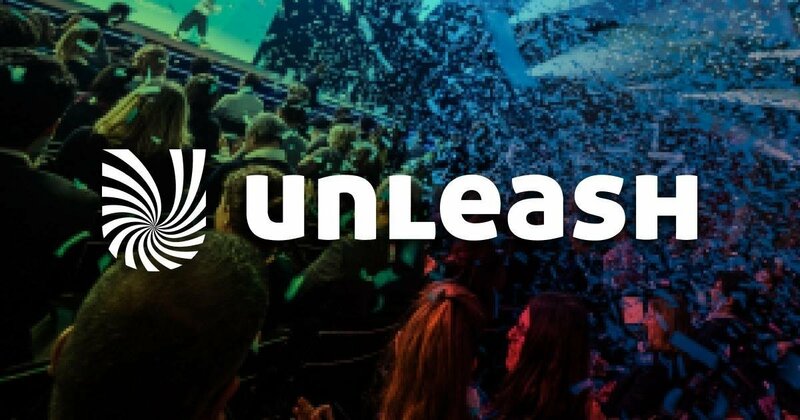 These are some of the questions Tim will tackle in his keynote at Unleash 19, one of the world’s largest HR shows, in London on March 20. Tim will speak to 5,000 HR and L&D leaders about beauty, romanticism, and what it really means to be human at work.